First Love is an art gallery and studio established in 1997 by Samuel Teo. An artist who is known for his paintings of roses, Samuel’s love for art has led him to articulate his passion through inspiring interpretations of the roses in all his paintings to express love in its different forms. 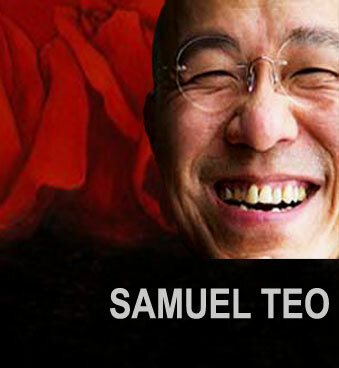 Samuel is the only artist in Singapore who paints roses and roses only. He uses the rose in all his works to express love in all its different forms. His works are mainly conceptual and perhaps most interestingly allegorical though they are generally realistic and interpretative in style. Samuel also conducts oil painting classes for those who are seeking to find serious artistic avenue to express themselves. You might want to come and discover your hidden artistic talent. Be amazed by your own masterpiece. Painting can also be a great therapy to de-stress from your work.